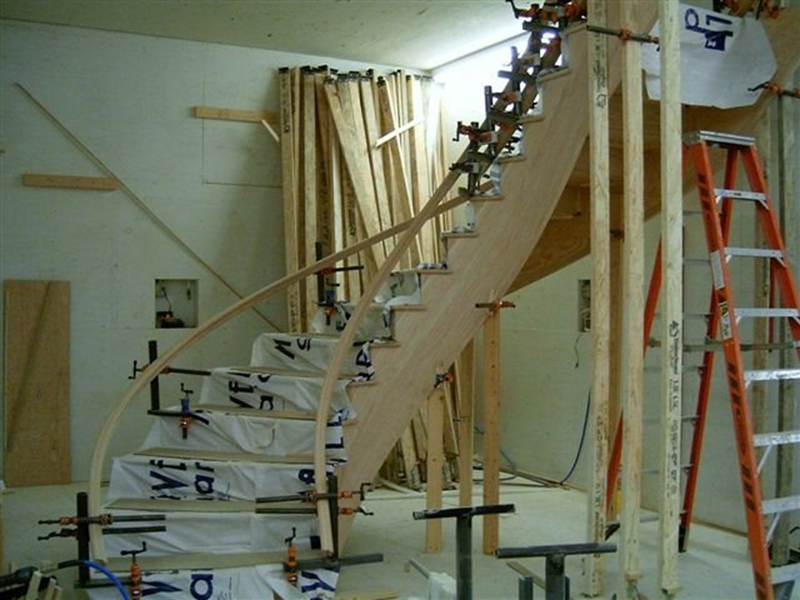 Founded in 1986 as an alternative to on-site assembly of stair units at residential construction sites, Durawood today offers a wide range of residential and commercial stair and stair rail options, including box, open, and custom interior and exterior stairs, as well as on-site stair measuring and rail installation services. 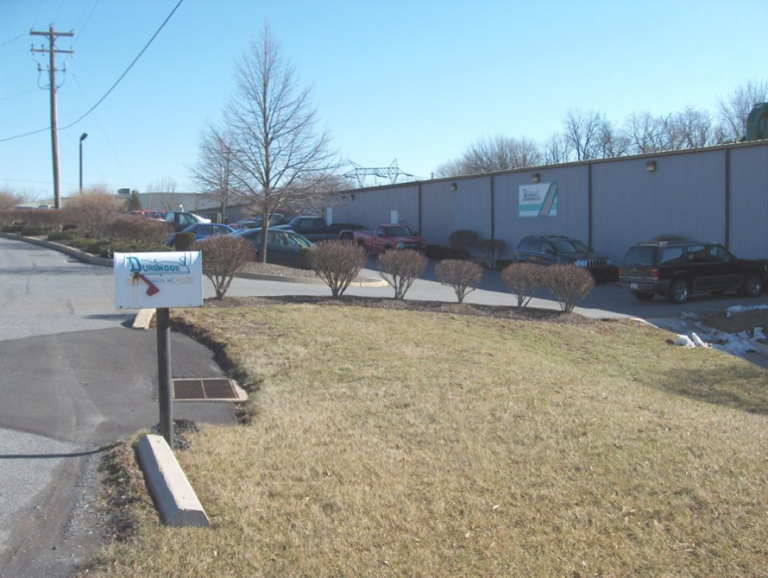 Our 40,000 SF manufacturing facility is located in Denver, Pennsylvania. Located right off of major North-South and East-West routes, we have ready access for quick deliveries throughout our targeted sales area. 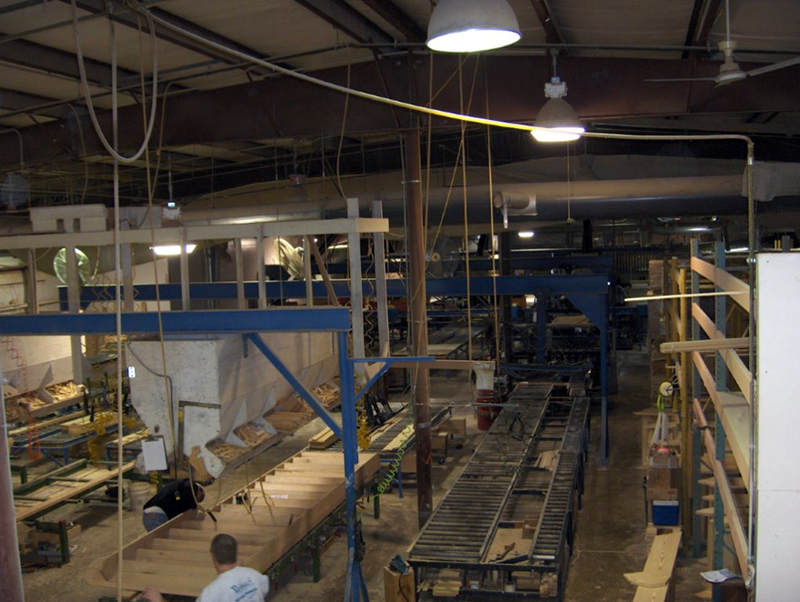 Our streamlined facility, capable of producing up to two thousand stair rise per shift, provides our customers with short lead times on production stairs and the ability to have custom stairs built on-site to the exacting specifications of their site and delivered to the site for immediate installation. 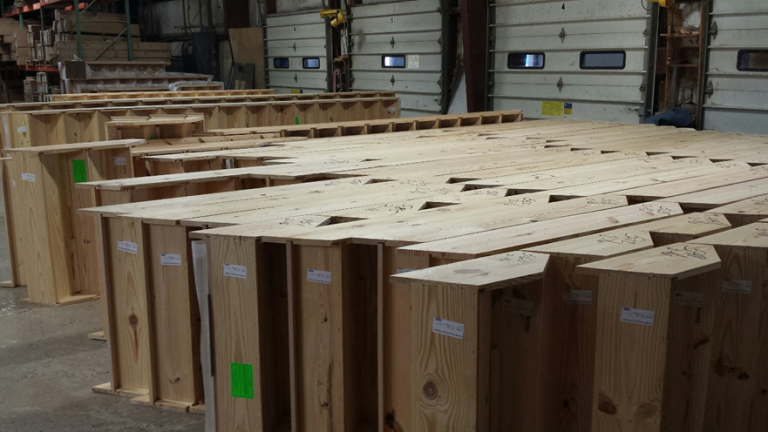 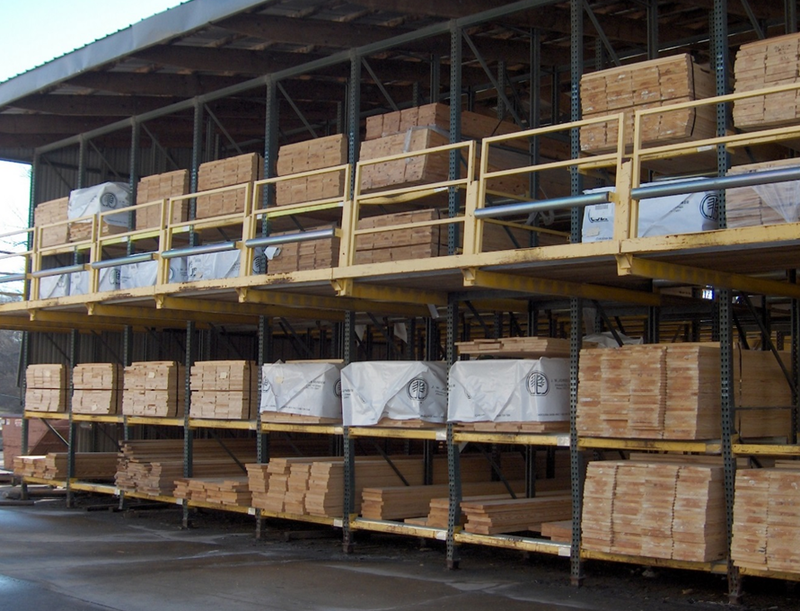 Purchasing and warehousing lumber on a large scale enables us to maintain competitive pricing across our product mix. 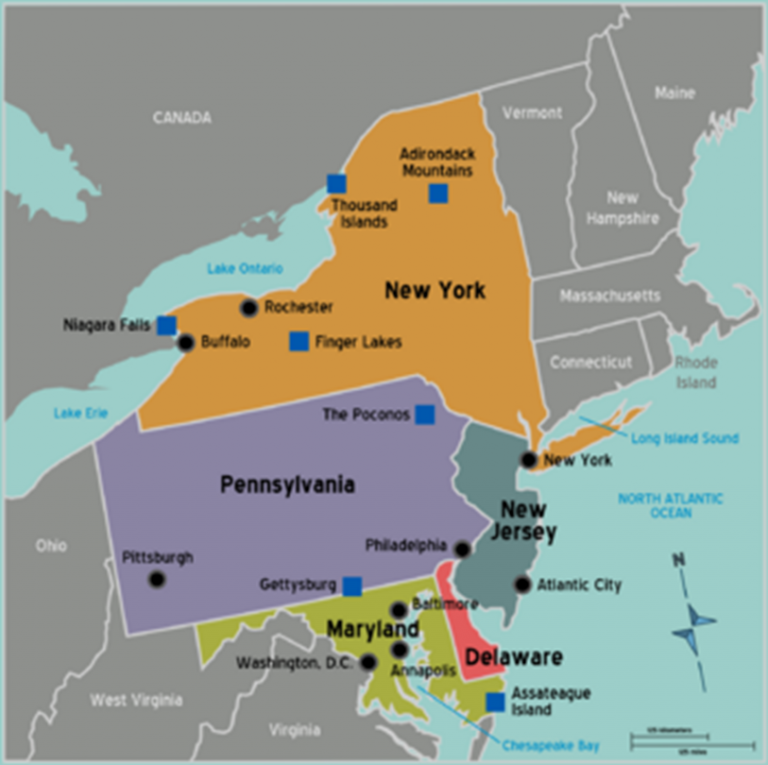 Our sales focus is on Distributors and Lumber Yards in the Mid Atlantic Region, including Pennsylvania, New Jersey, Delaware, Maryland and New York.